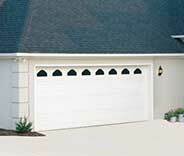 Garage Door Repair McDonough, GA | Top Quality Repairs & Installations! We are 100% devoted to helping you with any type of problem. We are committed to using superior quality brands, while maintaining the highest standards of service. Our team will be there as quickly as possible. Our team has what it takes to effectively complete any project. 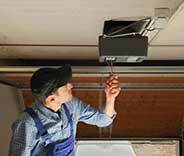 Our reliable experts will see to all your garage door related needs. 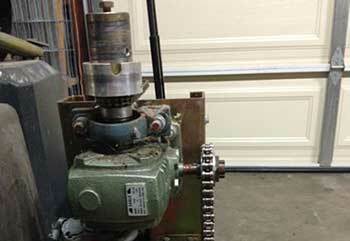 We've been repairing garage doors for many years. Click here to learn more about the ways our team can help you if you're experiencing trouble with your overhead door. A broken spring can be very dangerous to handle. When faced with such a problem, let our experts know. We can safely repair or replace these units for you. Whether you're looking for a new garage door opener or you need to have your current motor unit repaired, calling our team is a good idea. Find out how we can help. 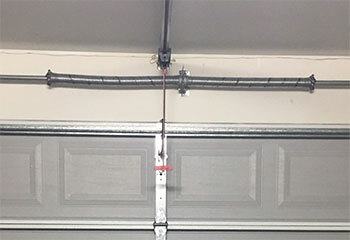 Our team provides a professional garage door maintenance service that can help you ensure that your springs, opener and other hardware parts are in great working condition and safe for use. 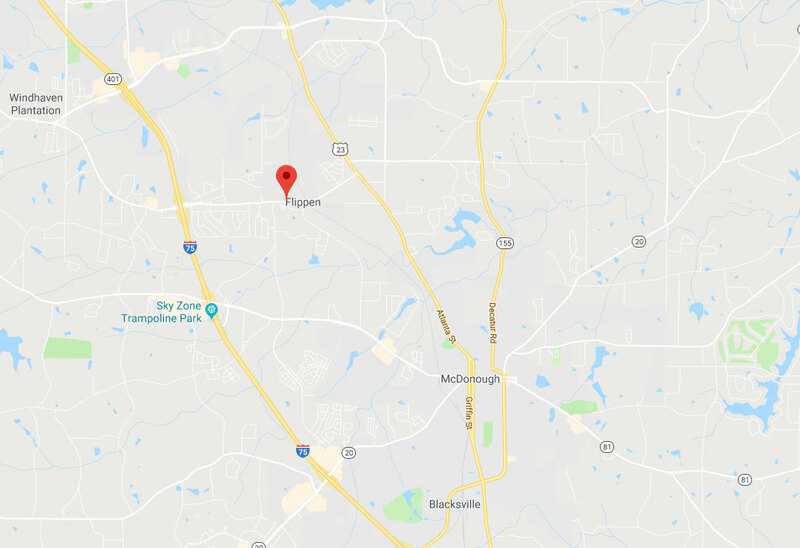 With over ten years of experience providing garage door repair and related services in McDonough, we’re the most experienced local company you’re likely to find, and we're familiar with this area. In addition to employing skilled technicians with a proven track record, we make sure to carry a wide selection of replacement parts at all times, meaning we can fix almost any problem on the spot. With an emphasis on flexibility and customer service, we aim to provide services at your convenience – when and where you choose. Scroll down to take a look at some of our latest projects! When our customer’s track was no longer working well, our professionals got it replaced. Learn more here. If your door won't close, the opener's sensors could be at fault. Learn how we helped this customer with such a problem. Having some motor problems? This customer's opener was experiencing those. Find out how we helped. This customer knew not to try and replace his broken spring by himself. That's why he called us. Learn more here. 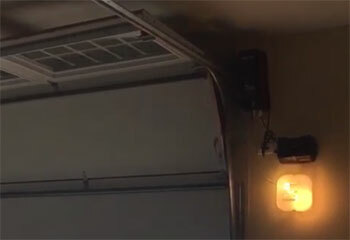 Garage door safety is so important with pets around, and thanks to you guys testing it I know the safety mechanism on my door works like a charm! Thank you so much again. I was hoping someone could come and fix the problem with my garage door within a day or two, and I was very glad you had a technician available within the hour. The guy did a great job. Thanks again for all your help. I thought I'd be stuck waiting for help all day, but your technician arrived very quickly and fixed my opener in under an hour. There’s nobody better to call than our professionals when you’re looking for high-quality garage door repair services that will be done efficiently, quickly, professionally – and to perfection! We work hard to ensure that every customer is satisfied on every call. Your door will be working like a charm, and will continue to for a long time. Browse our site to learn more, and feel free to schedule your appointment at any time! Thank you for choosing our company! Feel free to browse our website for more information in the meantime. 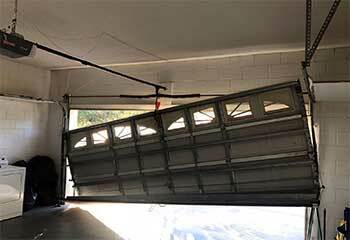 Our team at Garage Door Repair McDonough is at your service any time!